This drop-in workshop, designed for children and kids aged three to ten years old, is hosted by Colour Melbourne duo Julie Kennedy of Pip Dot Art Studio and children’s author Joanne O’Callaghan. Children can design, colour and construct their own Melbourne-themed mobile to hang in this year’s MPavilion. 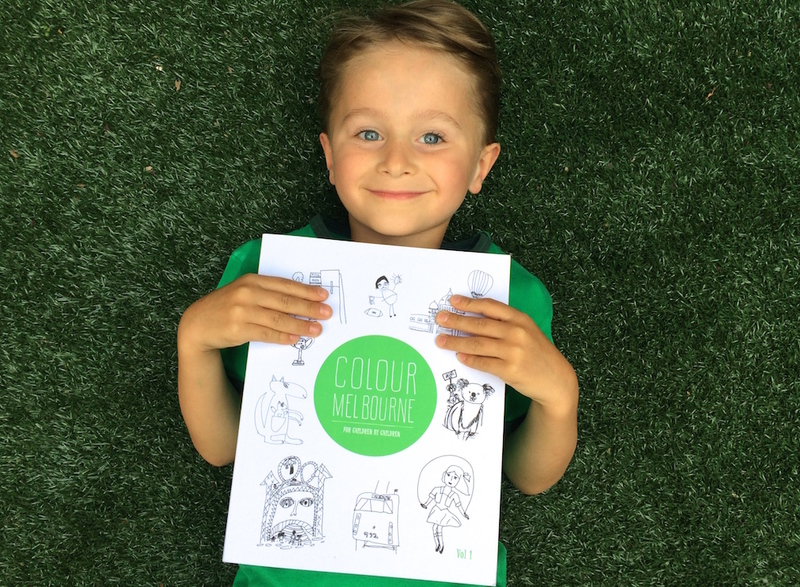 Colour Melbourne is the world’s first colouring book made entirely made by children. In this workshop children will colour drawings to make a unique mobile to hang in the MPavilion and create their very own pop-up exhibition. Children can include their own drawings of things that they love about Melbourne too!